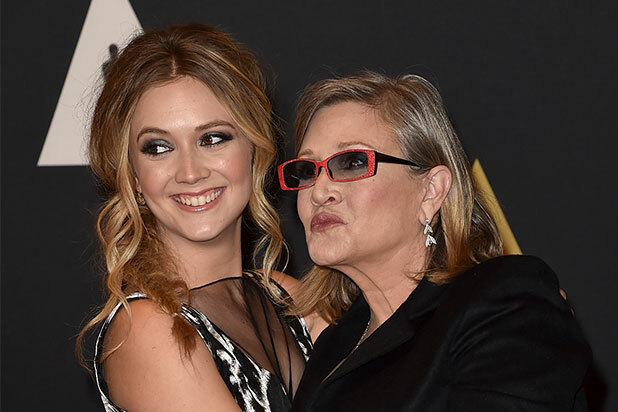 It’s been almost eight months since Carrie Fisher and Debbie Reynolds died, and now Fisher’s daughter Billie Lourd has vowed to continue their legacy — and become her own person. Lourd has starred on Ryan Murphy’s “Scream Queens” but got her first major movie role in “Star Wars: The Force Awakens,” in which both she and Fisher appeared. Fisher died at the age of 60 in December after she suffered a heart attack while on a flight from London to Los Angeles. 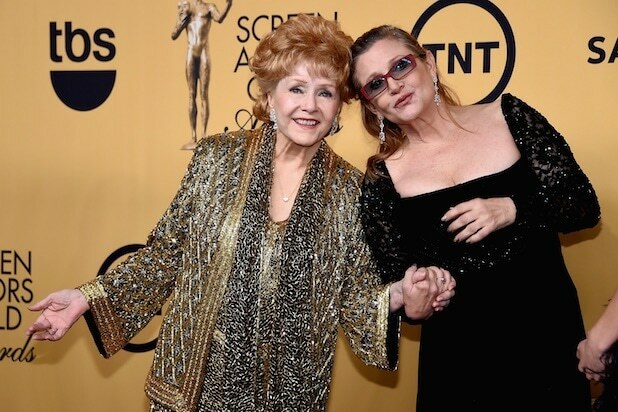 Her mother, Debbie Reynolds, died one day after Fisher passed at the age of 84. Read Lourd’s entire interview here.